Fiber Optic Cabling Solutions - Page 2 of 38 - The largest solutions of pre-terminated fiber optics, including multimode and single-mode patch cords, MTP/MPO fiber trunks and harnesses, plug-n-play modules/cassettes and fiber enclosures. It seems that a 24-port fanless switch or stackable switch is a popular trend for network construction. 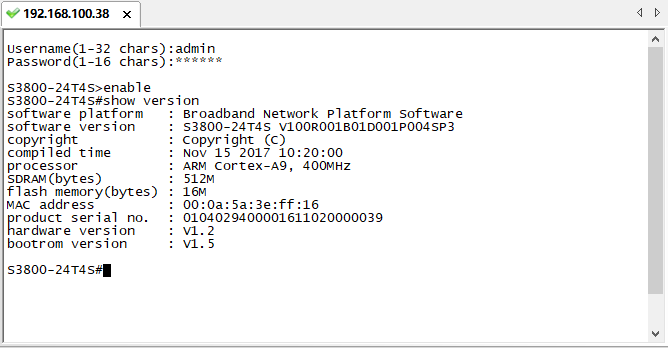 Then, can I own a 24-port managed switch with both the characteristics of these two switches? 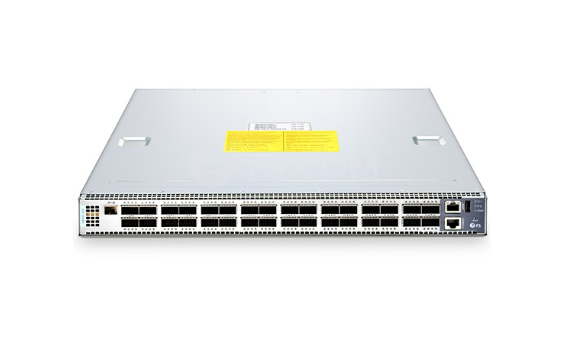 Yes, FS S3900-24T4S 24-port managed switch can meet your needs. 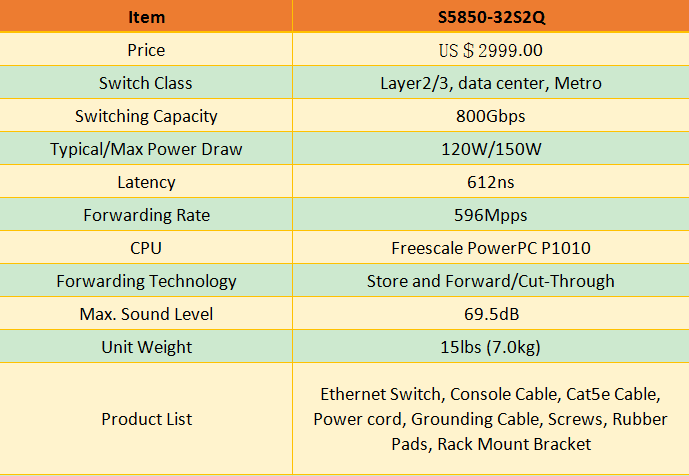 The key features of FS S3900-24T4S 24-port managed switch are that it is not only a fanless switch but also a stackable switch. The fanless design of S3900-24T4S ensures noiseless operation and increases the reliability and energy efficiency of the system. 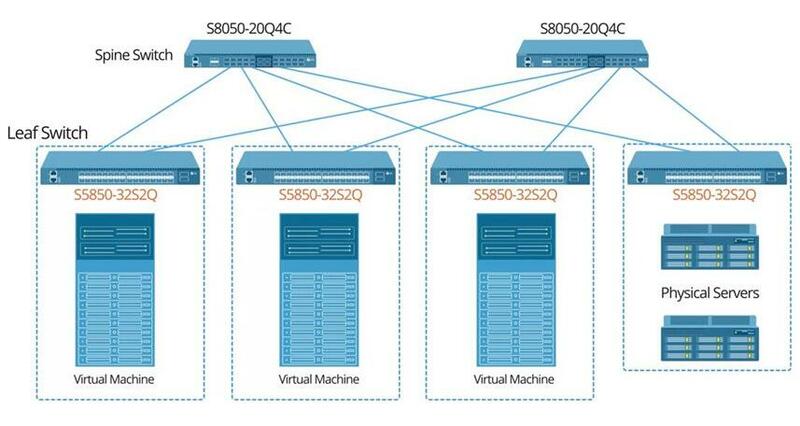 And the stackable feature of S3900-24T4S simplifies network administration. 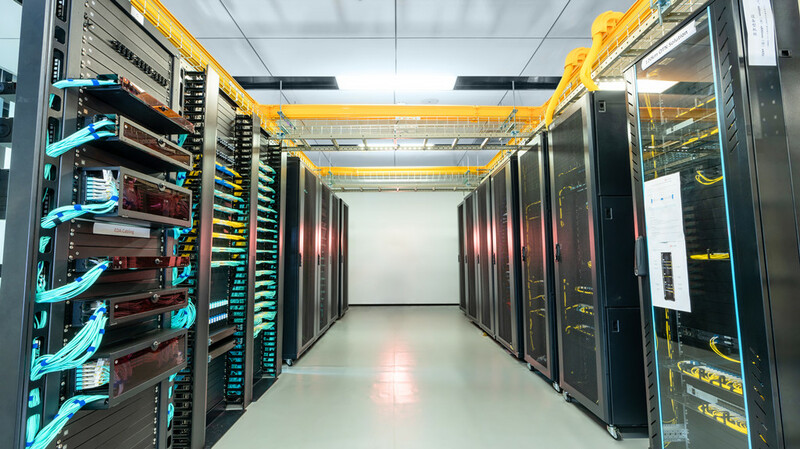 Whether it operates alone or “stacked” with other units, there is always just a single management interface for the network administrator to deal with. 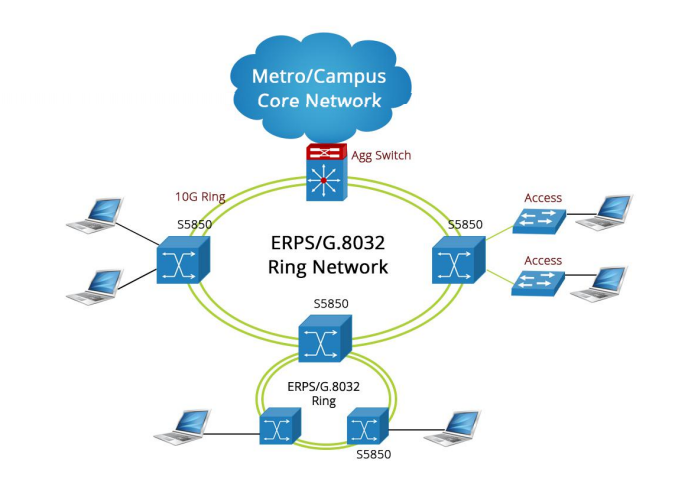 This simplifies the setup and operation of the network. 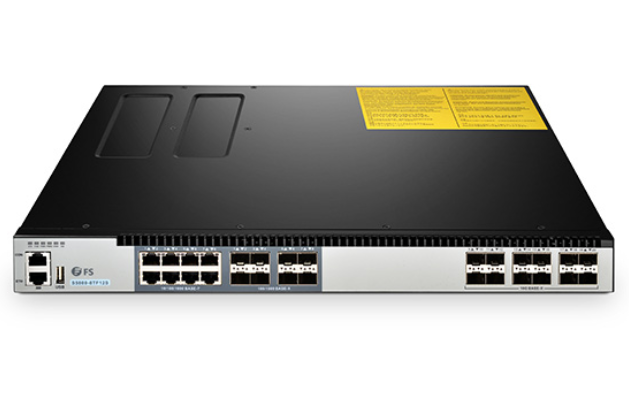 The S3900-24T4S 24-port managed switch is almost an omnipotent switch for choice under many circumstances. 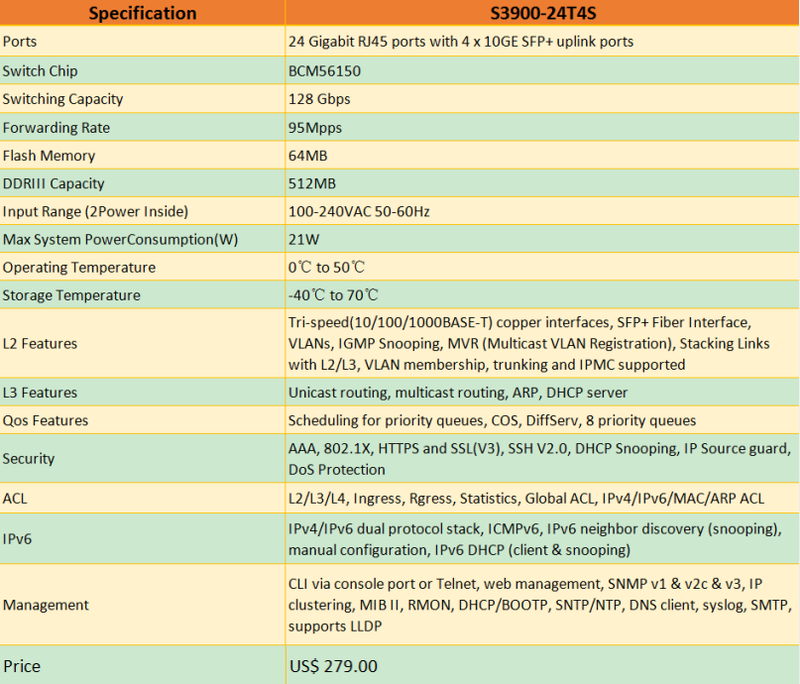 In addition to the two main features mentioned above, this 24-port managed switch has other significant features. How to Install and Use FS S3900-24T4S 24-Port Managed Switch? Temperature: Check if the operation temperature is within the specified operating temperature range. 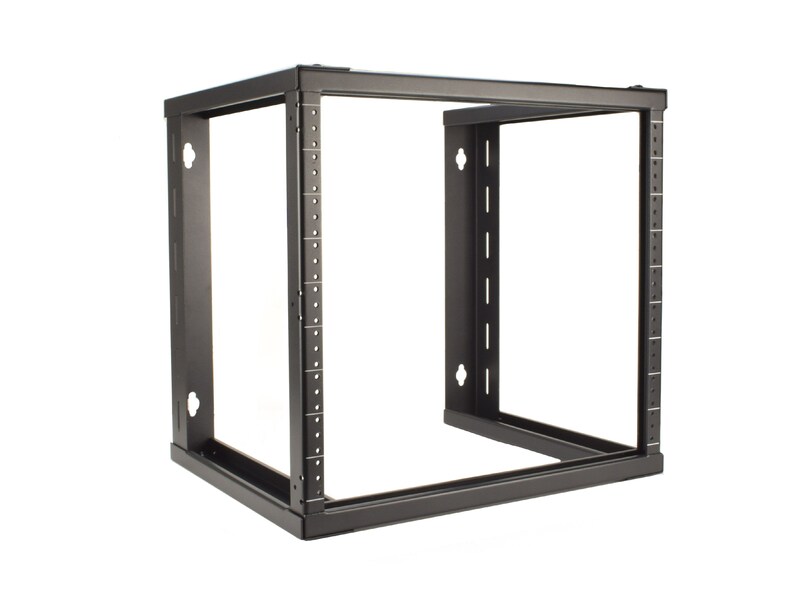 Make sure to keep a sound air flow of the rack environment. Avoid additional weight: Do not place any other device or equipment on this switch. Grounding: Keep this switch well grounded. Note: If you want to mount this switch on a rack, pay attention to the circuit capacity as well. 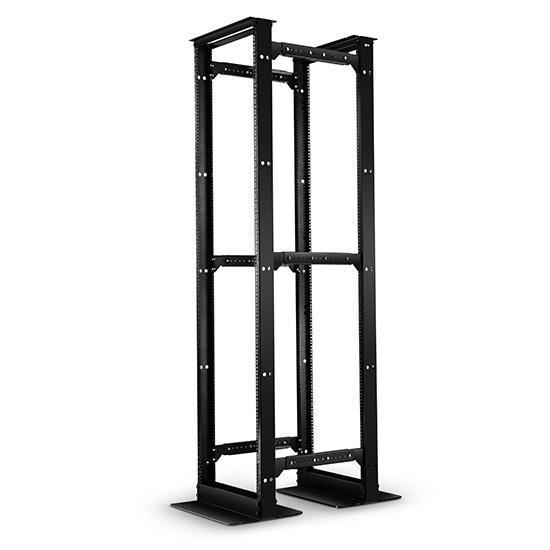 Check whether the circuit will be overload or not before installing S3900-24T4S on the rack. If the circuit can not bear the load of the switch, do not install it at your own will. For copper connection: You can use Cat5 cable for 10/100Base-T connection and use Cat5e, Cat6, Cat6a or above to reach 1000Base-T connection. 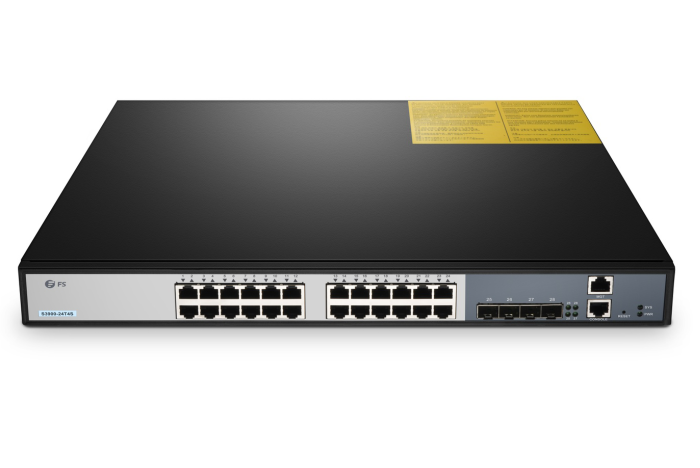 For fiber connection: Since the S3900-24T4S 24-port managed switch has four 10G SFP+ ports, you can use a variety of 10G optical transceivers and cables to connect with other network devices. 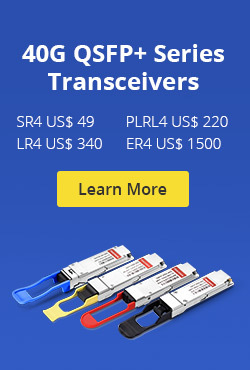 The supported transceivers include 10G SFP+, BiDi SFP+, CWDM SFP+, DWDM SFP+, 10GBASE-T SFP+, etc. While the supported cables could be 10G DAC cable and AOC cable. 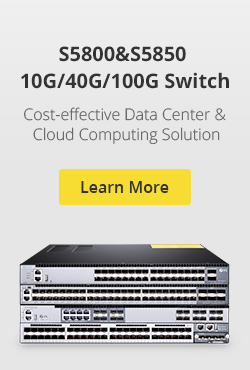 In addition, this switch allows backwards compatibility on 1G SFP. All third-party modules and DAC/AOC cables can be used on the SFP+ ports of this switch, which can save a lot of deployment costs. 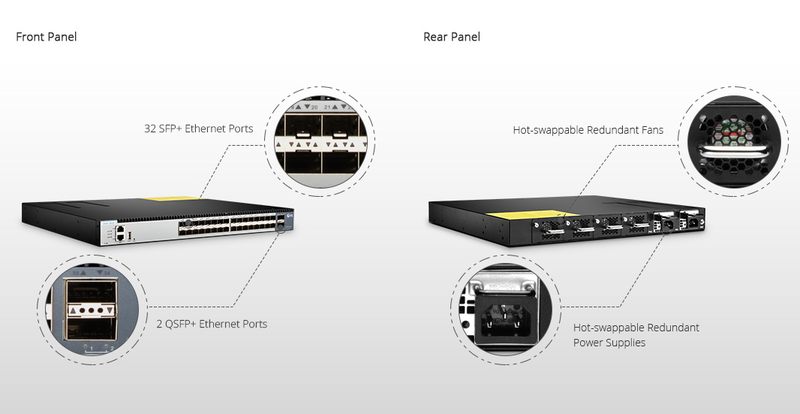 From all the above, you may have a general understanding of FS S3900-24T4S 24-port managed switch. 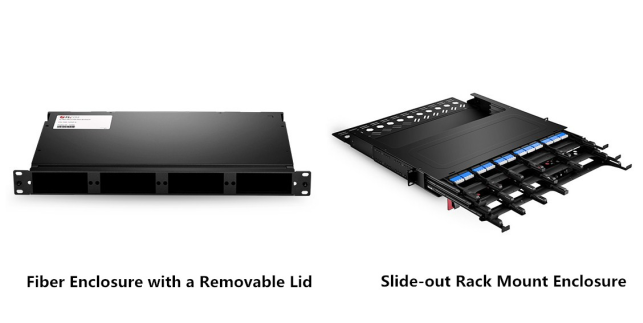 Endowed with so many powerful features such as fanless and stackable design, this switch offers unique advantages over many switches in the market. 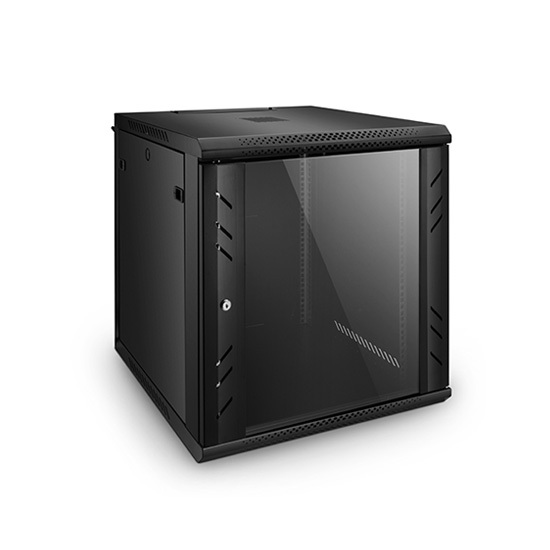 If you want a switch with both fanless and stackable features, FS S3900-24T4S is a priority choice! This entry was posted in Data Center Switch, Network Switches and tagged 24-port managed switch, fanless switch, managed switch, stackable switch on November 2, 2018 by Fracy.Yin. It is obvious that optical transceiver is widely used in telecommunication and data center. Speaking of this, SFP module is inevitably involved. However, have you ever heard of SFP and SFP slot? 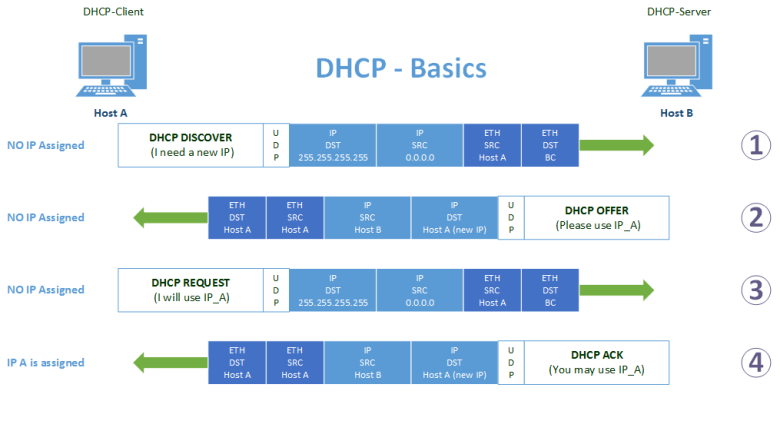 Do you have any idea about how to use SFP slots? If not, read through this post to find what SFP slot is and how to use it. What is SFP port/slot? To figure this out, you must know what SFP is in the first place. SFP, an acronym of small form-factor pluggable, is a compact and hot-pluggable transceiver used for both telecommunication and data communication applications. It connects motherboards of network devices (such as switches and routers) with optical or copper cables. 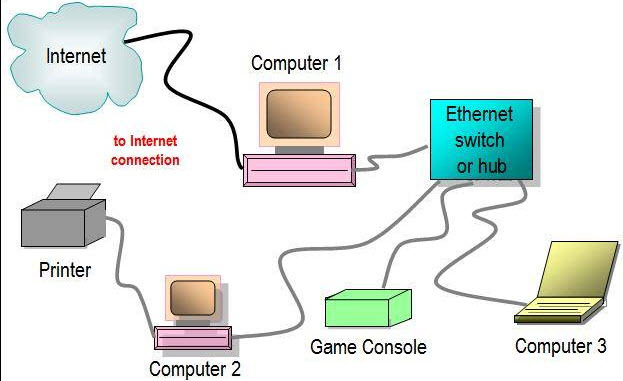 By doing this, it converts Gigabit electrical signals into optical signals, and vice versa. Therefore, just as its name implies, SFP slot is designed for use with SFP transceivers or modules. 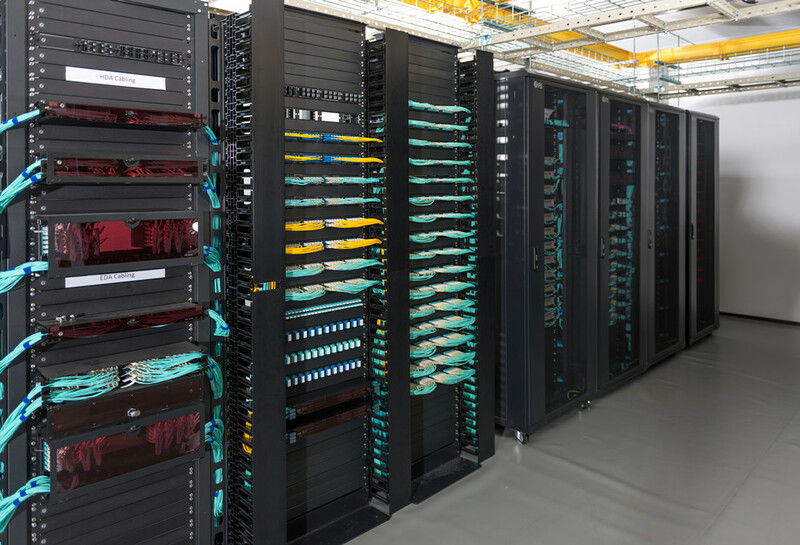 It offers a place where a SFP transceiver can plug into and then support fiber connection or copper cable connection. 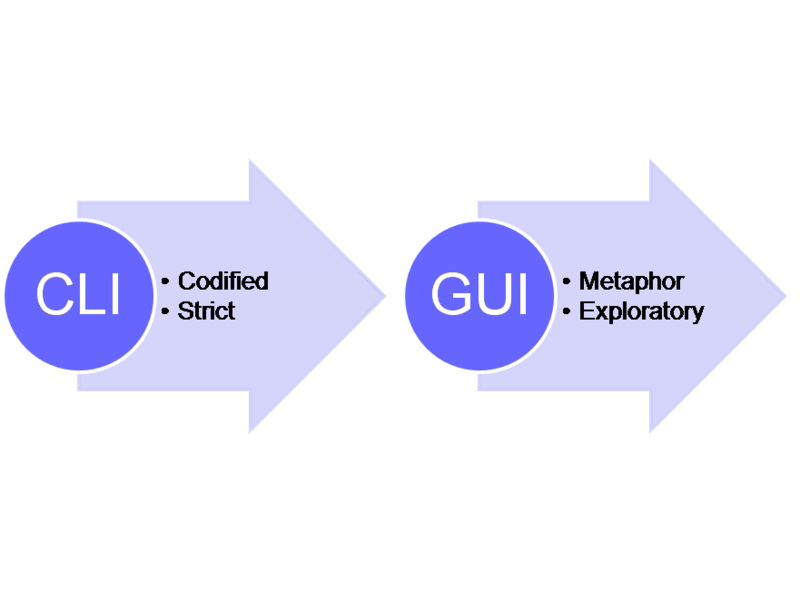 Different connection can support different transmission speed and distance. Normally, a Gigabit SFP inserted into a SFP port can reach a speed of up to 1 Gbps! How to Use the SFP Slot? SFP slot is also known as SFP port. 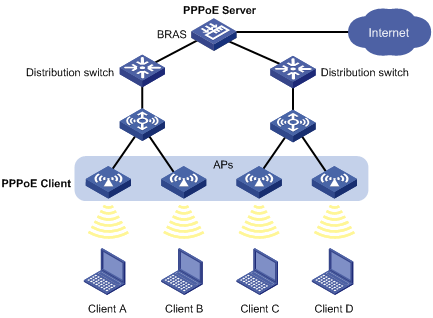 Thus, this question can be referred to as how to use SFPs with SFP ports. SFP and SFP port usually work in pairs. That is to say, you should use SFP slot with a corresponding SFP. Normally, optical transceivers used in SFP slots can be divided into optical and copper SFPs. They can be used on a wide variety of products and intermixed in combinations of 1000BASE-T, 1000BASE-SX, 1000BASE-LX/LH, 1000BASE-EX, 1000BASE-ZX, or 1000BASE-BX10-D/U on a port-by-port basis. The common match for SFP ports are copper SFP module applied with network cable and fiber SFP module applied with fiber optic cable. Network cable or copper cable includes Cat5e, Cat6, Cat6a, etc. While, fiber optic cable includes single mode fiber and multimode fiber. Therefore, if you want to know how to use SFP slot, you need to know how to choose right copper SFP modules or fiber SFP modules for SFP slots. 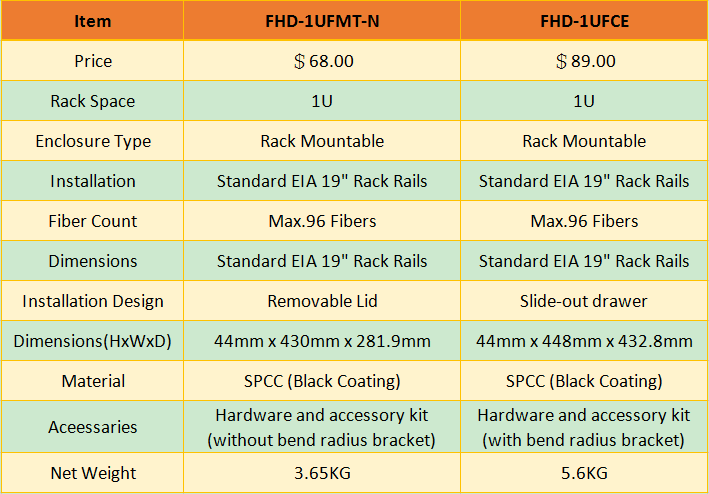 As for how to choose the right SFP modules, go ahead for more details in the next two paragraphs. A copper SFP module inserted into a SFP port has a RJ45 connector. It can transmit data within 100m over copper twisted pair cable. And the data transmission rate can reach up to 1000 Mbps. It is normally divided into two types, 1000BASE-T and 1000BASE-TX copper SFP. The former uses the IEEE 802.3ab standard using four bidirectional copper pairs, and each pair supports a data rate of 250 Mbps. While, the latter uses the TIA/EIA-854 standard using two unidirectional copper pairs (one pair for transmitting, one for receiving), each of which supports a data rate of 500 Mbps. From all the above, you may have a general understanding of what a SFP slot is and how to use it properly. SFP ports are found in Ethernet switches, routers, firewalls and network interface cards, etc. If you want to transfer data in 100m, then either a copper SFP or fiber SFP is a right choice to match the SFP port. If you want to transfer data over 100m, then a fiber SFP is needed. This entry was posted in Optical Solutions and tagged how to use SFP slot, SFP slot, what is SFP port, what is SFP slot used for on October 19, 2018 by Fracy.Yin.